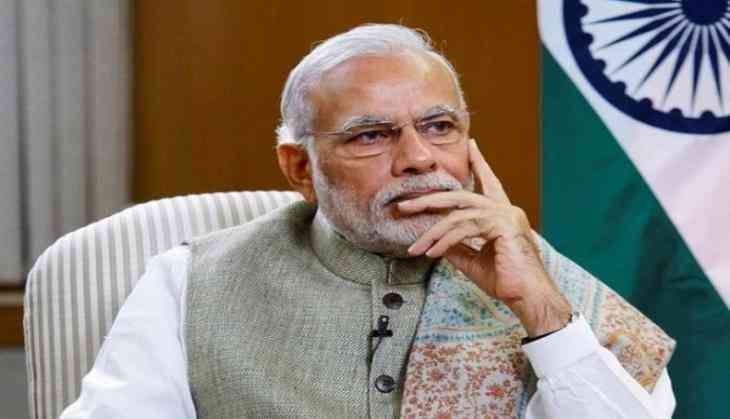 Prime Minister Narendra Modi will conduct an aerial survey of flood affected areas in Gujarat today. Heavy rains in Gujarat in the past few weeks have created havoc in the state due to flooding in several parts of the state. Overall, 70 people have died in Gujarat due to rains till now, say reports. Due to excessive rainfall and heavy flooding, water entered many houses and residential areas in Gujarat's Patan. The two dams in Gujarat - Sipu and Dantewada, both in Banaskantha - have been overflowing due to excess inflow of water and the heavy downpour adding more to it. This overflow forced authorities to open seven gates of the Sipu dam and release 50,000 cusecs of water. The Army and Air Force reached the flood-hit Deesa of Banaskantha district for rescue operations. However, the extreme weather condition, rains and poor visibility affected the operation for some time.